ST. PETERSBURG, March 12. /TASS/. St. Petersburg will open this year the recruitment program of volunteers, who will be assisting with the organization of the 2020 UEFA Euro Cup matches in Russia’s second largest city next year, acting Governor of St. Petersburg Alexander Beglov said on Tuesday. 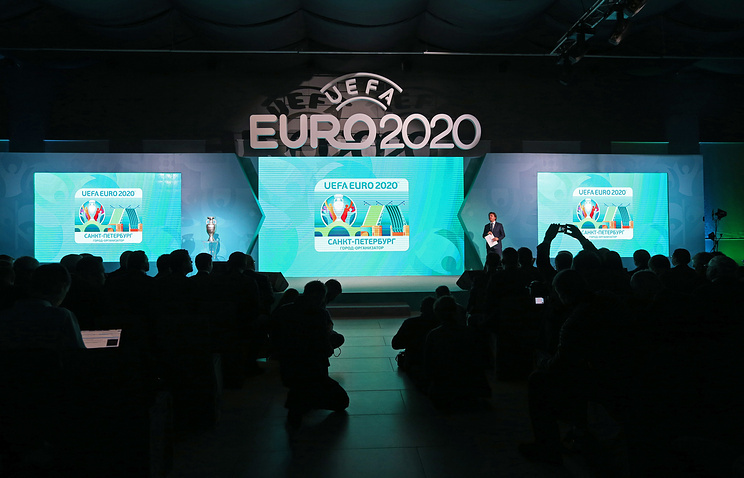 "This year, St. Petersburg must organize the recruitment of volunteers in line with the 2020 Euro Cup volunteers program," Beglov told journalists. 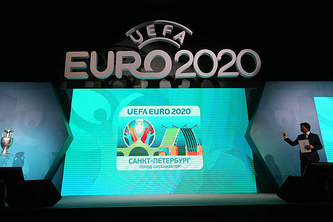 Alexei Sorokin, the head of the Local Organizing Committee (LOC) Russia-2020, announced last week that the Union of European Football Associations (UEFA) would maintain a special focus on the Russian city of St. Petersburg in its preparations for the 2020 UEFA Euro Cup. St. Petersburg Vice Governor Vladimir Kirillov told journalists that the city planned to recruit up to 2,000 volunteers for the major European football championship. "Our program envisages the recruitment of between 1,500 and 2,000 volunteers," Kirillov said. "We will launch the recruitment program this summer - one year before the European championship." The matches of the 2020 Euro Cup will be held at stadiums in cities of 12 different European countries, namely in London (England), Munich (Germany), Rome (Italy), Baku (Azerbaijan), Saint Petersburg (Russia), Bucharest (Romania), Amsterdam (The Netherlands), Dublin (Ireland), Bilbao (Spain), Budapest (Hungary), Glasgow (Scotland) and Copenhagen (Denmark). The newly-built football arena in St. Petersburg hosted the opening and final matches of the 2017 FIFA Confederations Cup and also served as one of 12 stadiums across the country hosting matches of the 2018 FIFA World Cup. The over 68,000-seat capacity stadium designed to host the 2017 FIFA Confederations Cup and the 2018 FIFA World Cup matches was laid down in the western portion of Krestovsky Island in St. Petersburg in 2007 and commissioned in early 2017.